that is optimised for desktop, laptop, tablet and smart phone viewing. All of the websites we build are responsive on all devices and browsers. The layout of your website will automatically adjust to different screen sizes and the elements of your website will change their position, size and mechanism accordingly. Happy with your existing site but disappointed with its performance on smaller devices like tablets and smart phones? We can make your current web site responsive by designing and building separate layouts for mobile devices. The idea is to include only the most relevant information and to create an interface that is intuitive and easy to navigate. 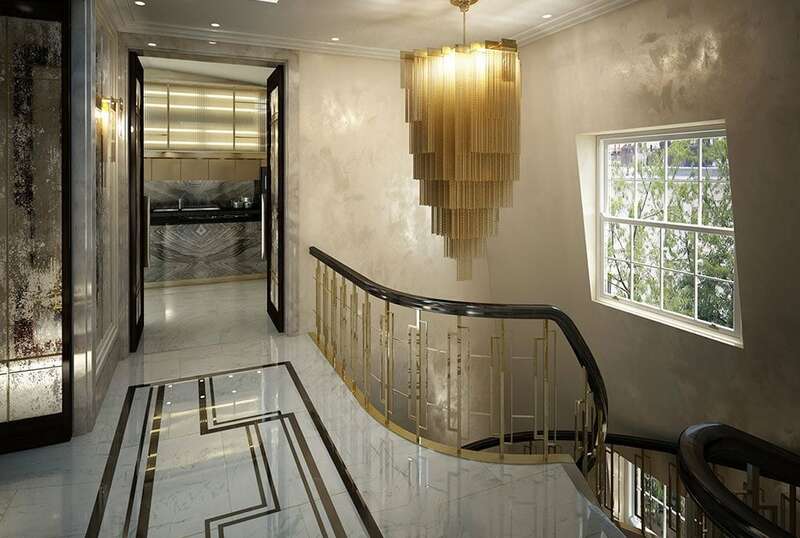 We developed this elegant and sophisticated website interface for top interior designers and property developers based in Knightsbridge and Belgravia. This London web design makes great use of full screen imagery and a number of interactive and web responsive elements to showcase the company's stunning luxury interiors. 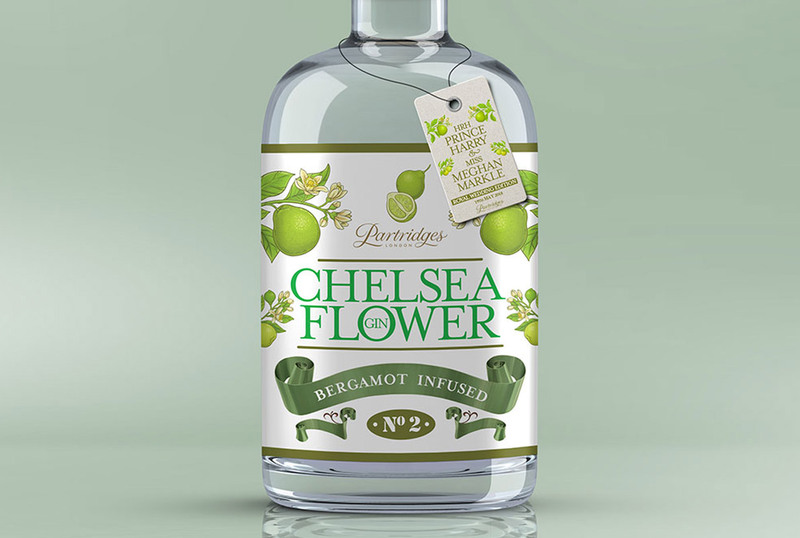 We have re-designed and developed a new eCommerce website for Partridges of Chelsea on a Magento platform. Located in Duke of York Square, Chelsea and Gloucester Road, Kensington – Partridges are a high end grocer, delicatessen and purveyor of fine wines and spirits. To give you some example of how responsive web design works, try resizing your browser window whilst viewing our web site. Notice how different elements on the page move around and reformat to fit within the smaller screen space? If you sometimes find navigating websites on your mobile difficult, and get frustrated by constantly having to zoom in and out to view different parts of a page, then imagine how your clients feel! If you have a lot of content on your site and feel customers are losing out when viewing it on smaller devices then please ask about mobile site design. In this age of fast paced technology, phones and tablets are becoming more popular. People are browsing the internet while on the move and are taking their smaller devices wherever they go. Internet usage on these devices now exceeds the usage on laptop and desktops. If your website is not mobile and tablet ready then you are way behind the current trends. If a potential customer visits your website from their smart phone or tablet, a desktop style website will put them off. It would be difficult to use, unappealing and, in today’s world, unprofessional. You need a responsive web design that is easy to view and to navigate, making it far more likely for that web visitor to become a customer.